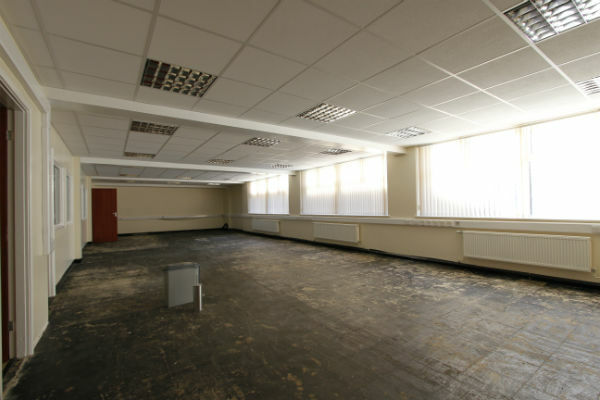 R3 need more Experienced Data Recovery Engineers! – Do not Apply if you do not regard yourself as ready to join a class leading team. 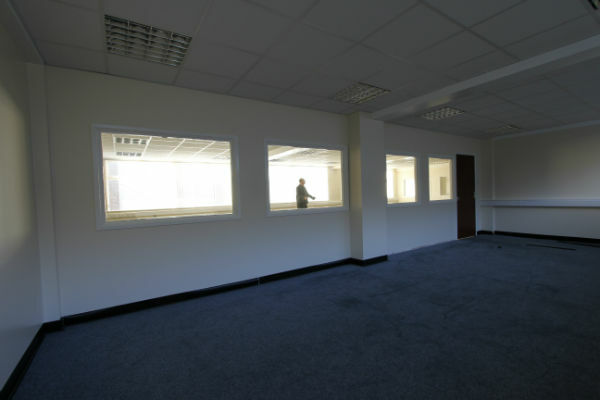 R3 have developed one of the best data recovery labs ever built in the UK and are looking to expand production in 2016. 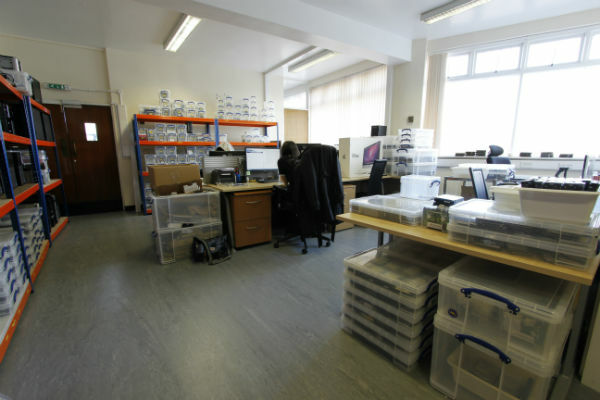 Our Security House Lab has grown to the point we have moved all non-lab staff out to new offices. 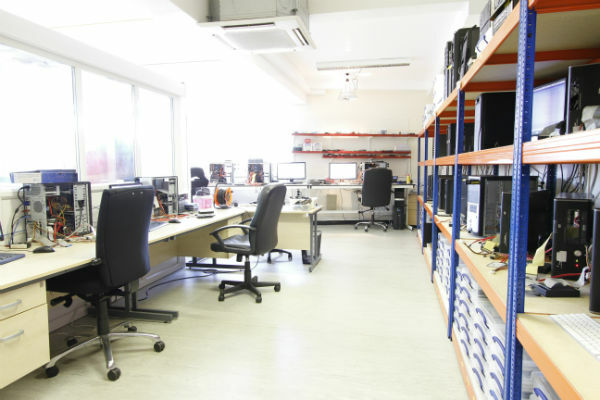 We have spare space to develop more production for those data recovery engineers who can see the logic of joining a medium sized company which has achieved enviable success rates and full order books. We are looking for the very best engineers from the UK and across Europe to join our already class leading team. 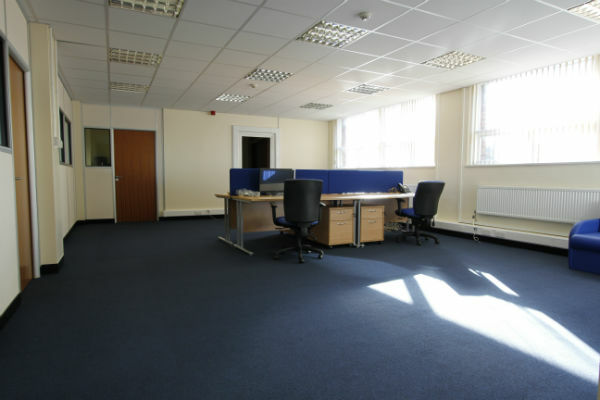 Relocation expenses, help moving family and a unique working environment is offered to those who want to contribute to the strength of the company and work with colleagues who all have the same focus and drive to build and maintain R3 as the best data recovery operation in the UK. R3 will also buy existing companies and equipment if you are already trading but would like to be part of what we are building. 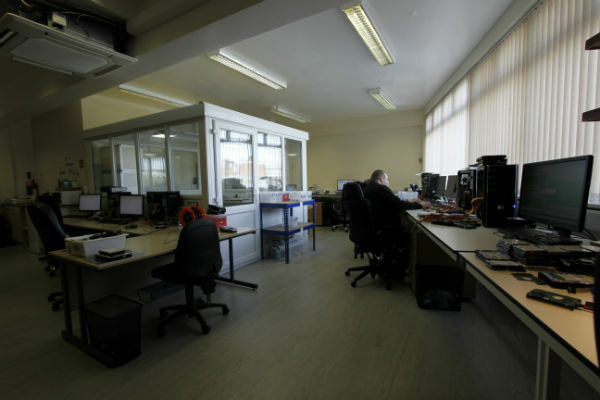 The Security House lab has been developed to ensure our engineers have the support they need to contribute to R3’s growing reputation as one of the very best data recovery labs in Europe. 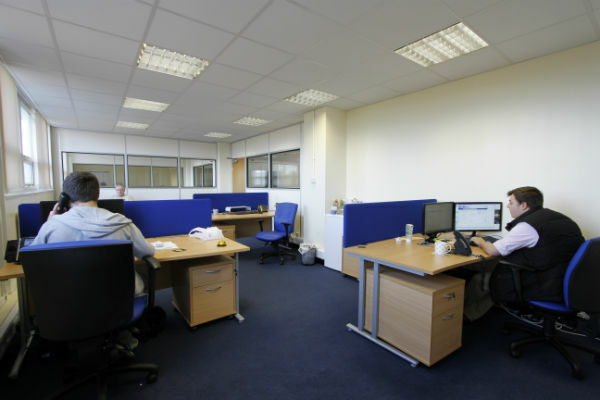 New offices have enabled us to develop the marketing and administration and we are now wanting to maximise the production of the lab and spread the workload so ensuring no team member is overworked and gets rest, holiday and R&D time. 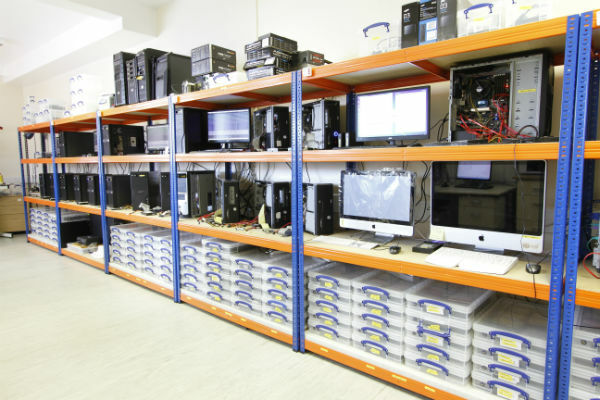 We also have the opportunity to build a new lab for those that join us knowing that we have already built one of the very best data recovery labs during the last year – an achievement no other data recovery team in the UK can claim or match. 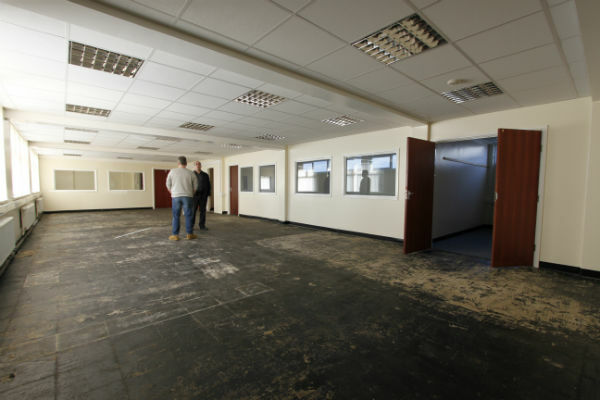 R3 has the ability to grow and expand and give continuity of work, access to equipment, support technicians and a secure working environment geared to the highest quality of service and success rates. R3 currently has 18 staff and is looking for other experienced individuals to join us and help us fulfil the demand for our class leading methodology. Get in touch with Andy Butler andy@r3datarecovery.com if you believe you should be part of and contribute to the improvement of the R3 team.